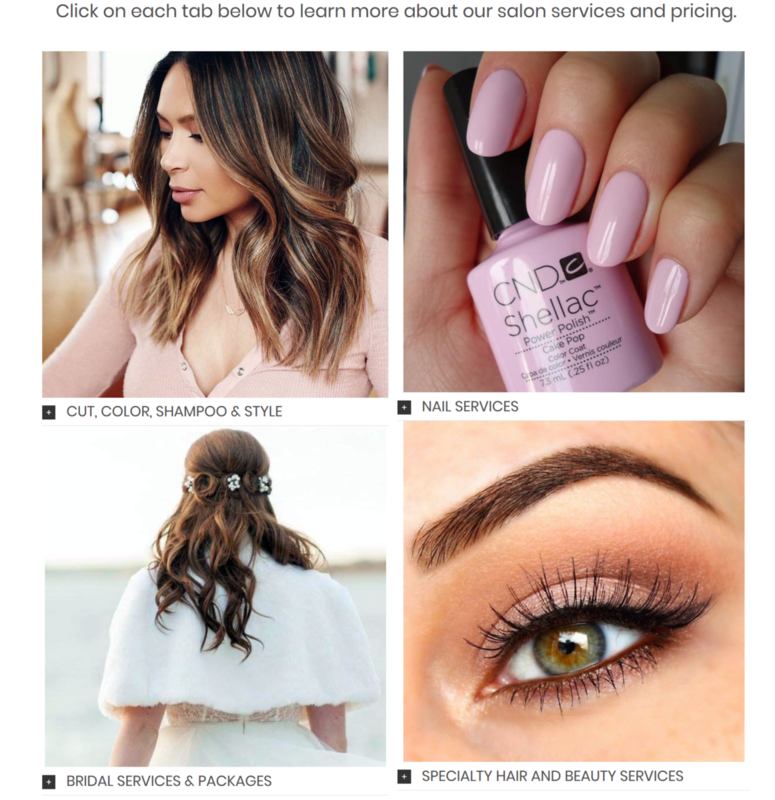 This new local salon needed a website that prospective and established clients to visit to learn about the new salon location and partnership. 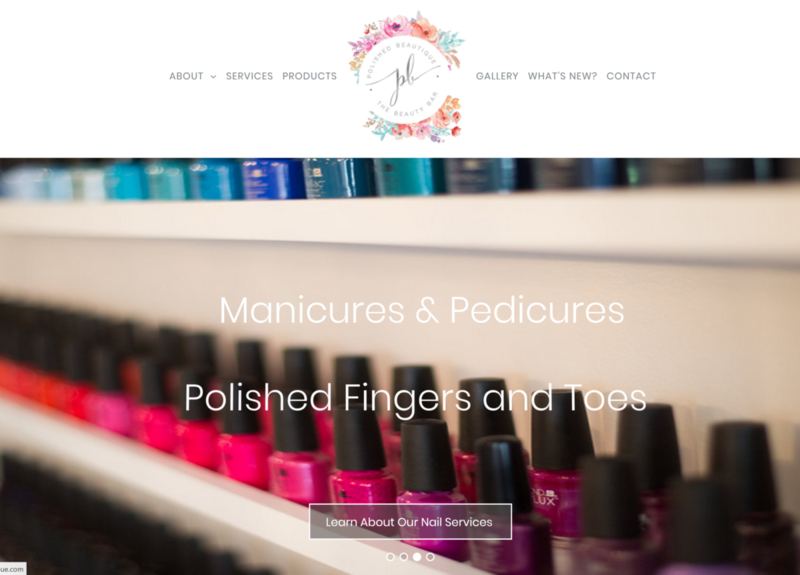 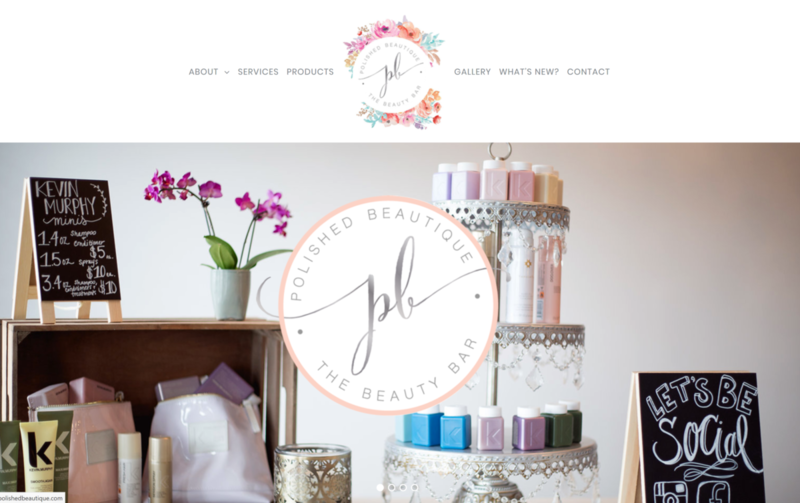 The website showcases the fabulous new offerings in hair and nail care and other specialty beauty services. 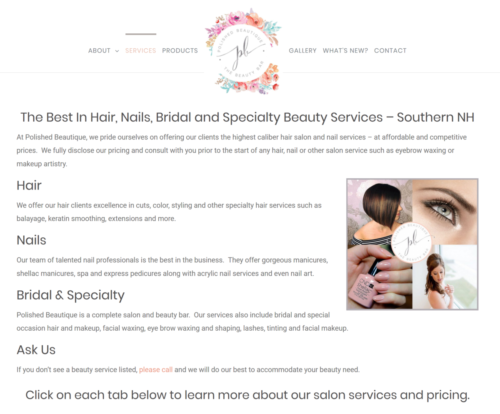 The owners are very savvy with social media and depend on it to drive leads and interest in their salon. The website acts as their home on the web and as another point of contact and information.